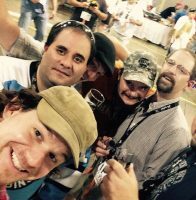 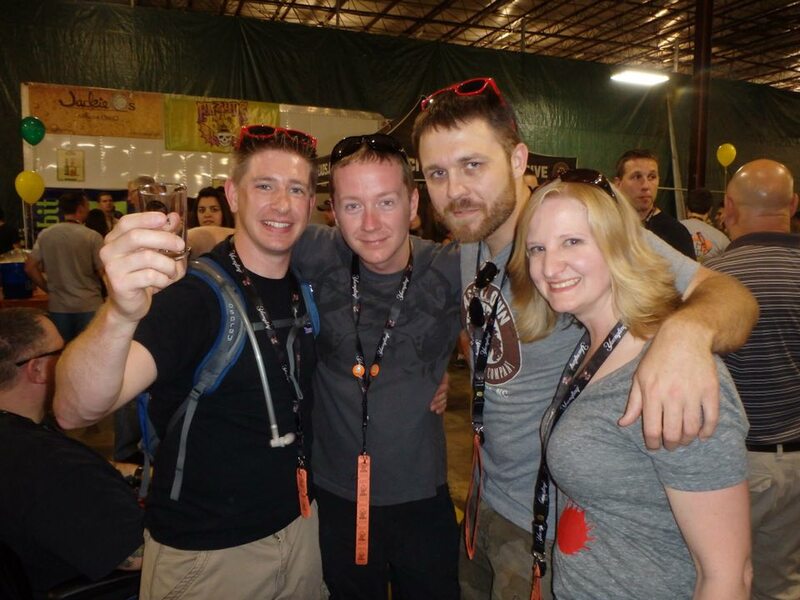 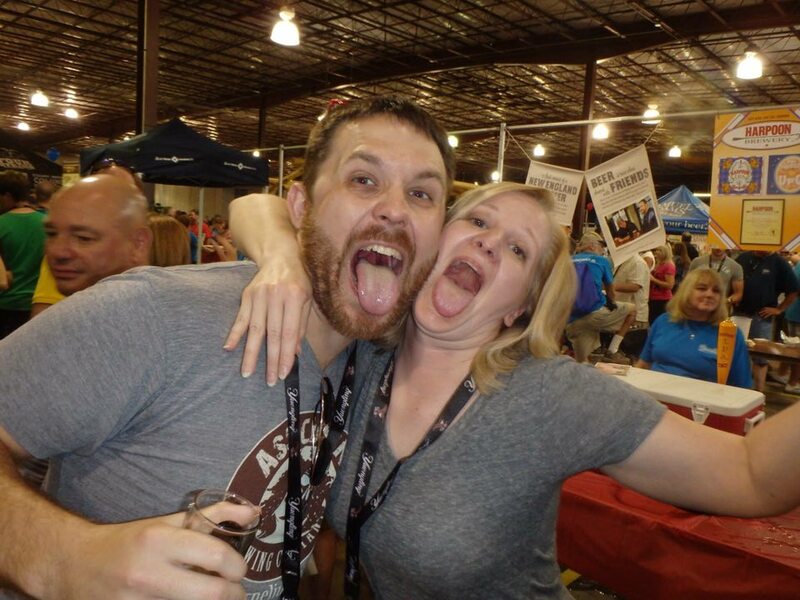 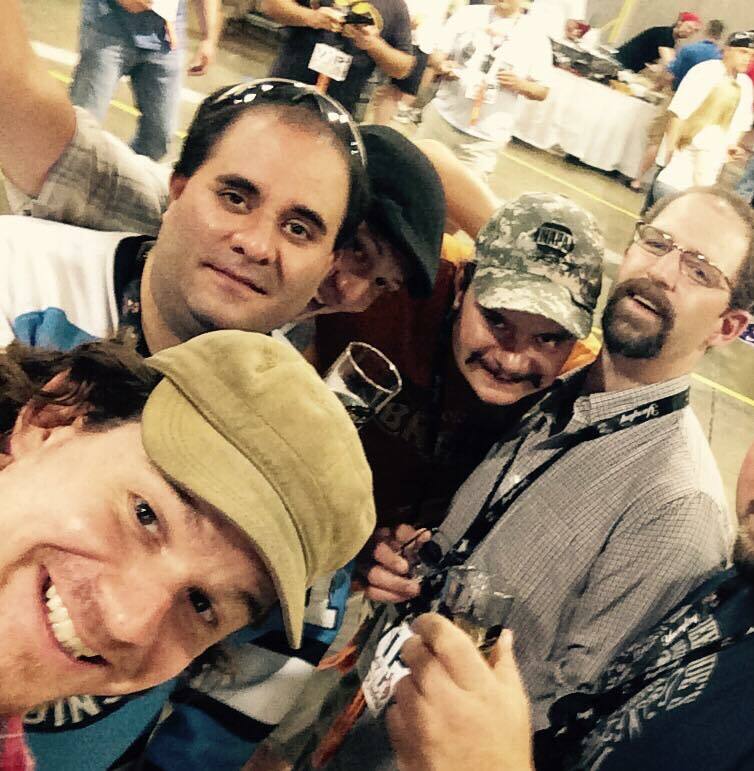 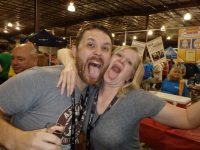 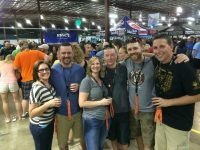 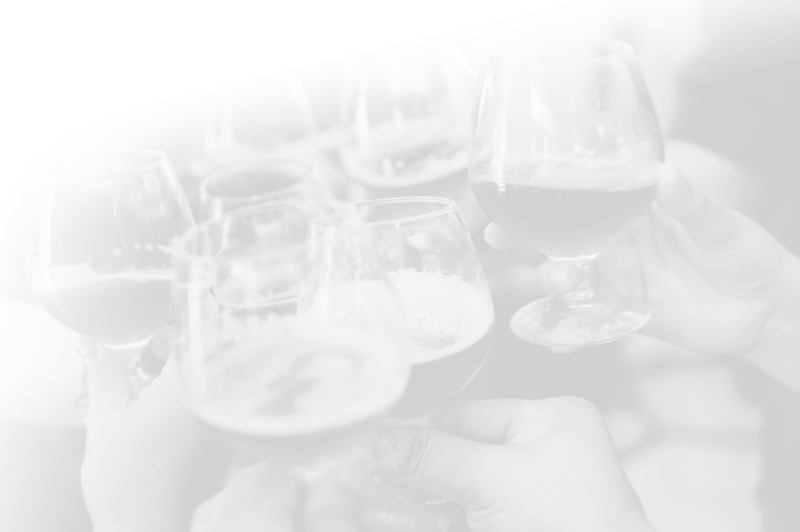 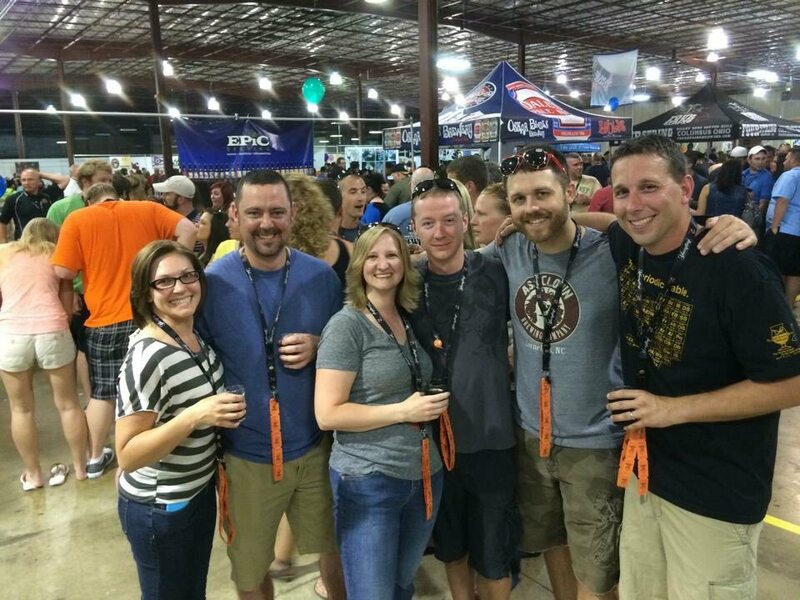 Big Tap In – Real Craft Beer Fest in Ohio! 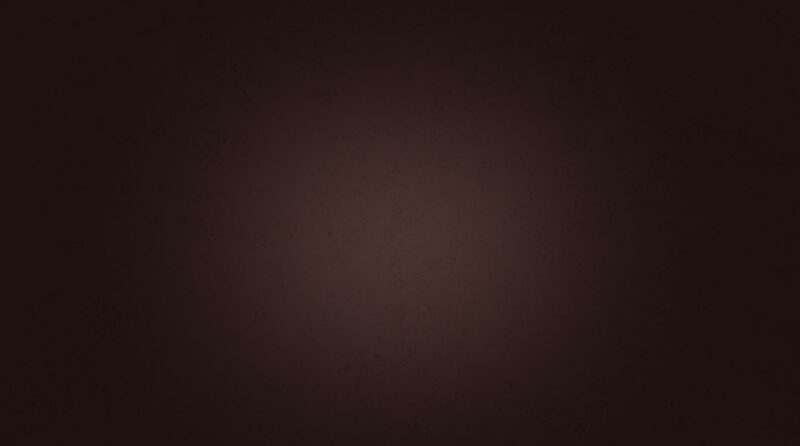 Making it's return in 2019! 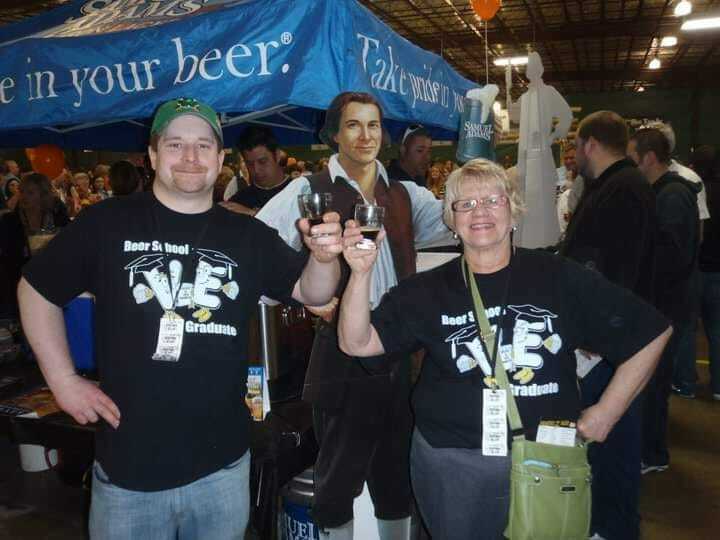 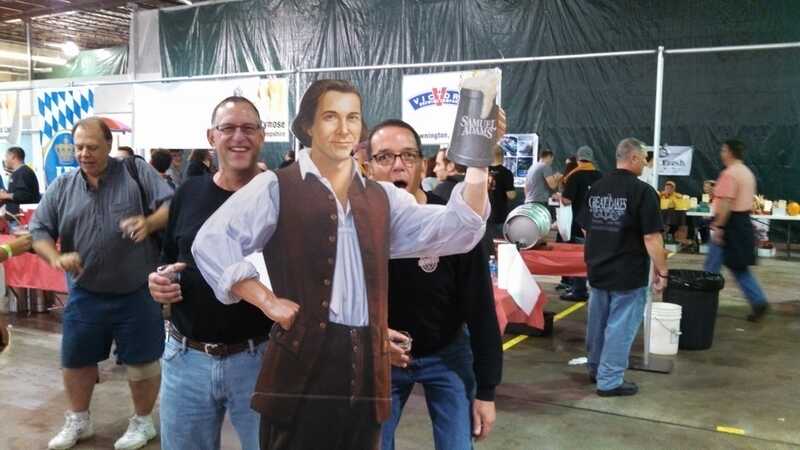 The Big Tap In Real Craft Beer Festival was one of the Youngstown area's most beloved events. 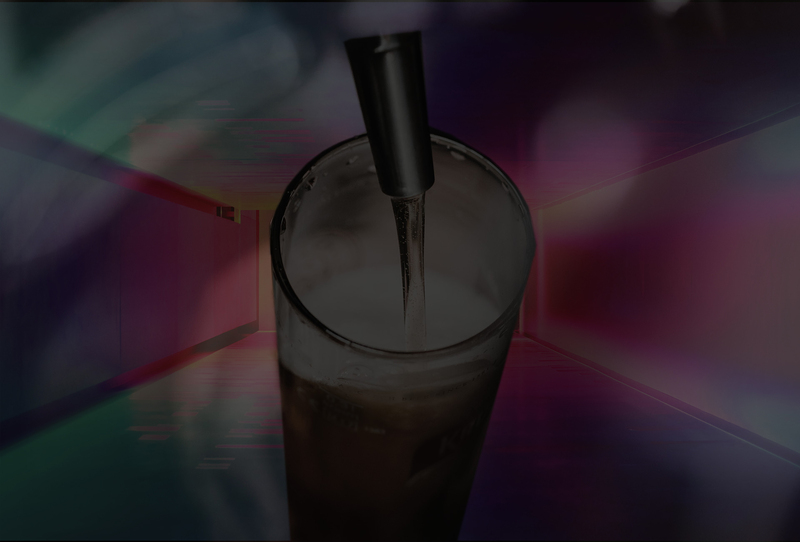 After a short hiatus, IT'S BACK! 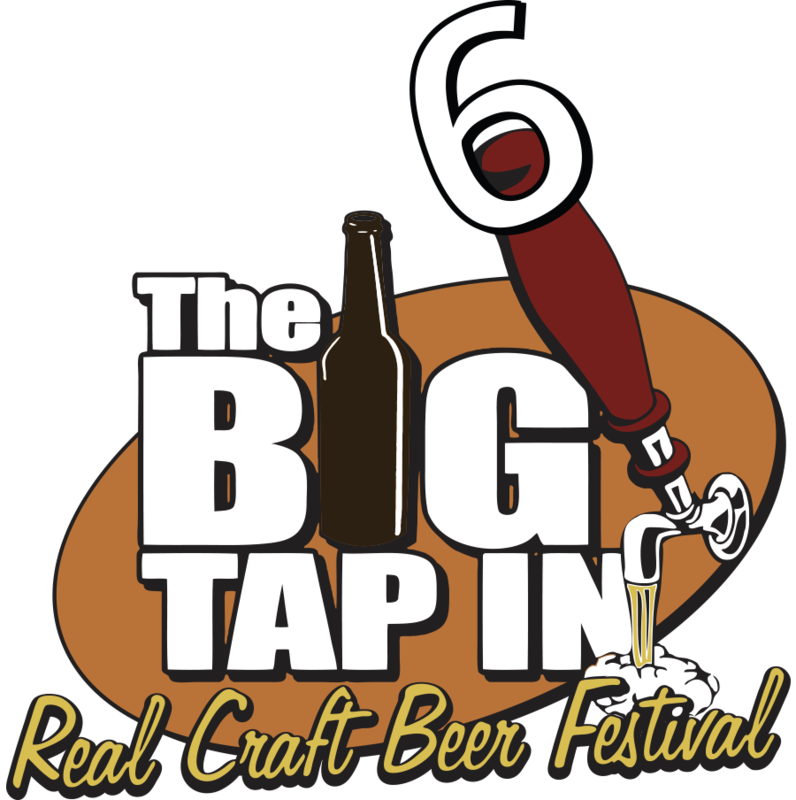 On April 27th, 2019, prepare yourself for a fun day of great food, great entertainment, great art and, of course, GREAT and unique craft beer and cider at BTI6! Our line up will include beer from breweries all over the world. 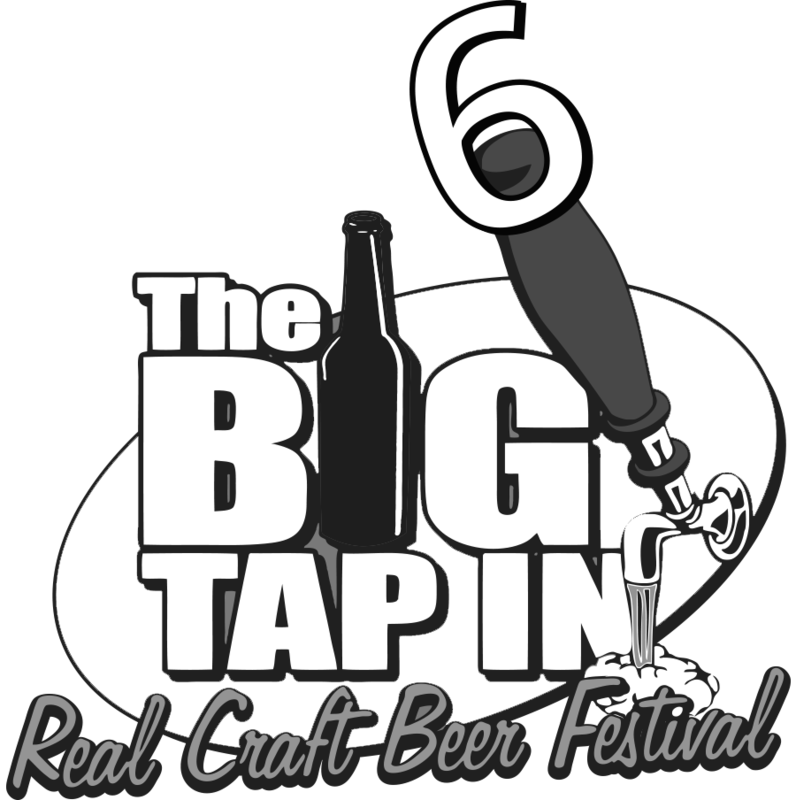 And, we will certainly be featuring local Ohio breweries, as well! This festival, as in the past 4 years, will benefit Project MKC (formerly Making Kids Count). 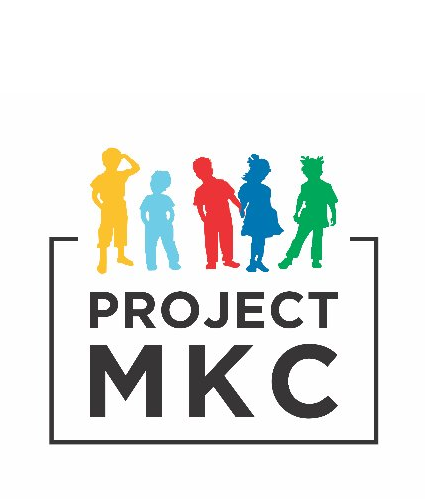 Project MKC is a 501(c)(3) nonprofit organization in NE Ohio dedicated to the most vulnerable in our local community, the children. 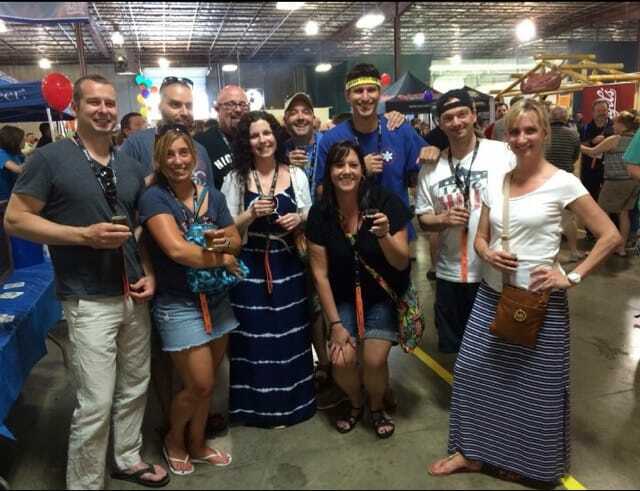 BTI6 is being held at the Metroplex Expo Center, 1620 Motor Inn Drive in Girard, Ohio.